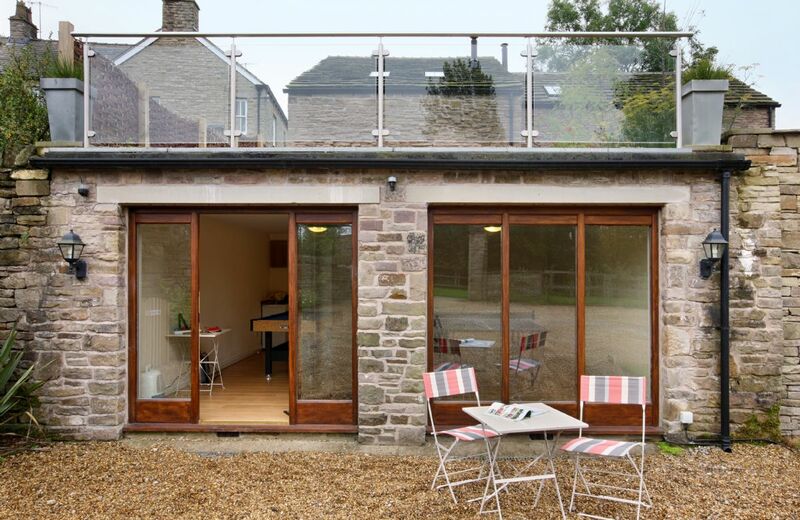 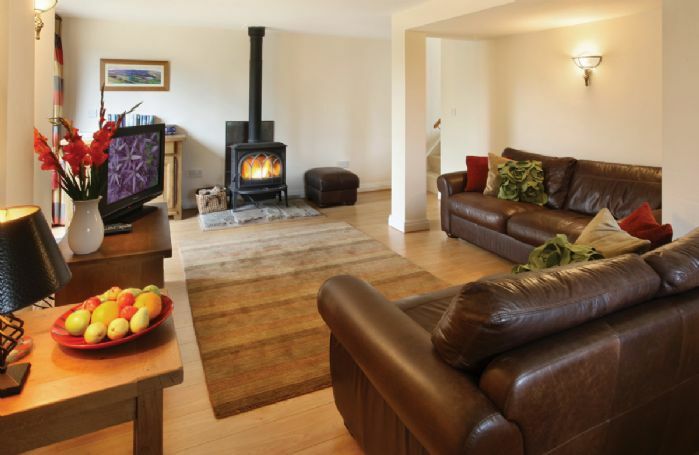 Damson Cottage and Orchard Cottage are the result of a barn conversion completed in 2008. 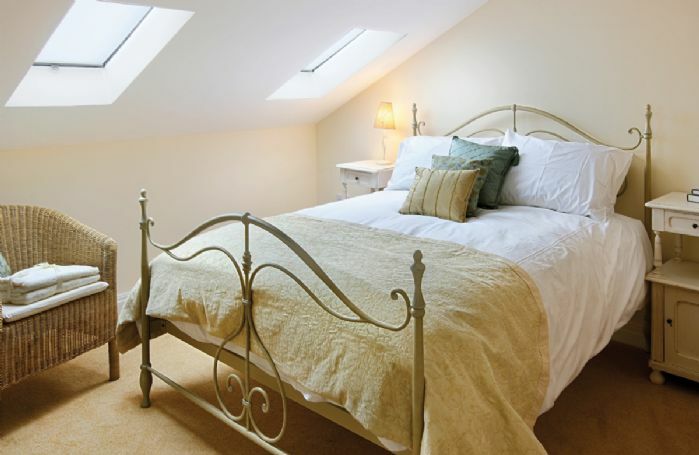 The original building, dating back to the 1850's, is situated next to a local landmark, the former Cheshire Hunt Inn from which the Hunt used to ride. 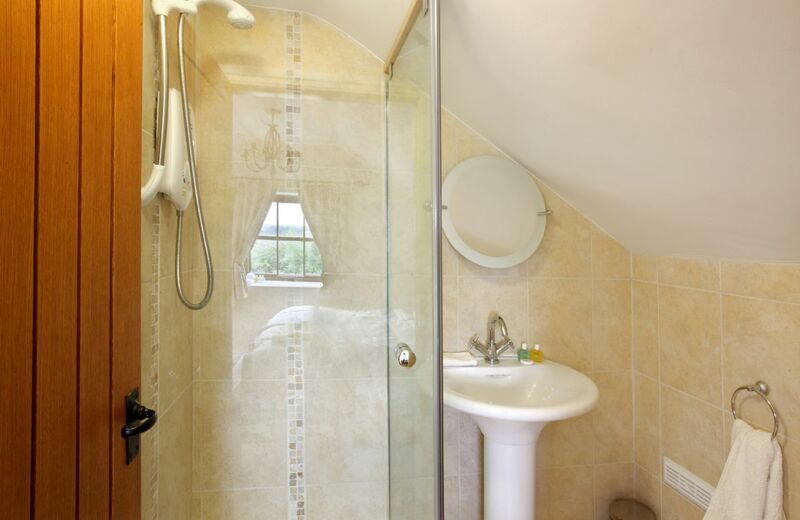 The cottages do have their own separate facilities. 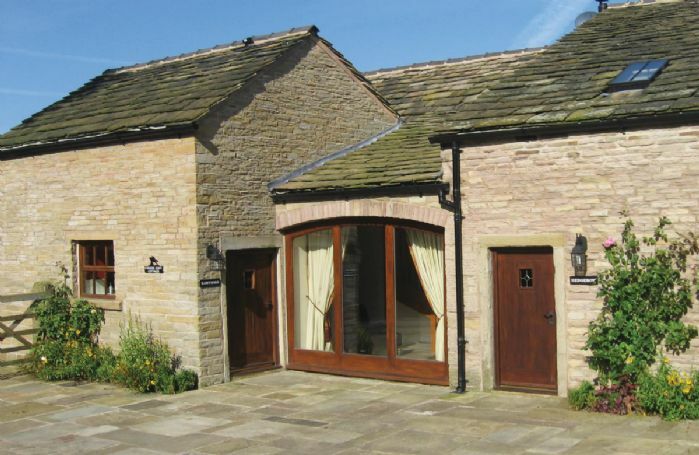 Described by the Peak District Authority as a property of architectural interest, the barn is located on a small track, which winds its way up through the valley, which forms part of the well-known walkers' path, the Gritstone Trail. The luxury self-catering retreat has been individually furnished and has its own unique character. 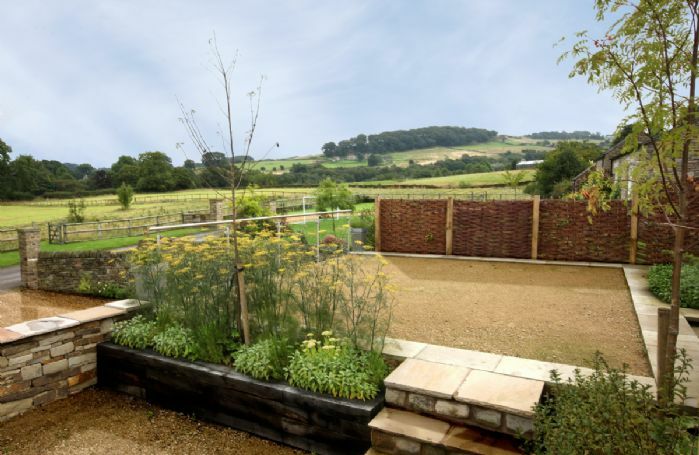 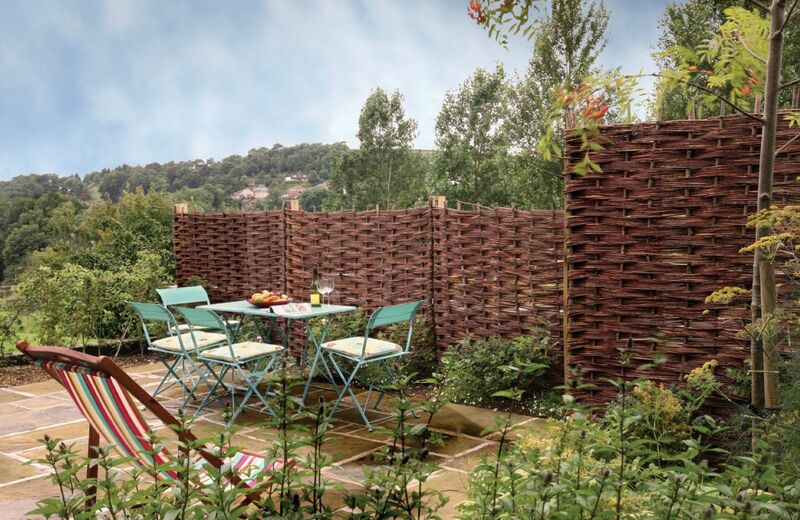 Enjoying wonderful views over the open countryside, the cottage is within walking distance of the old mill village of Bollington, with its pubs, restaurants, local shops and parks. 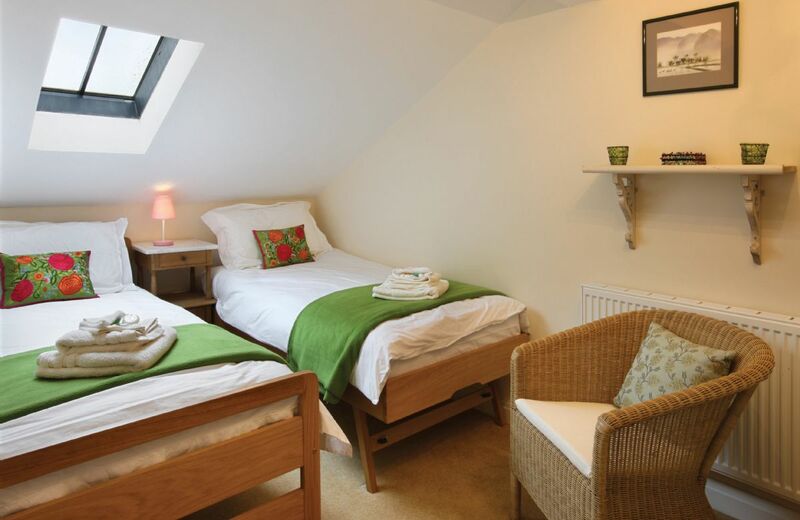 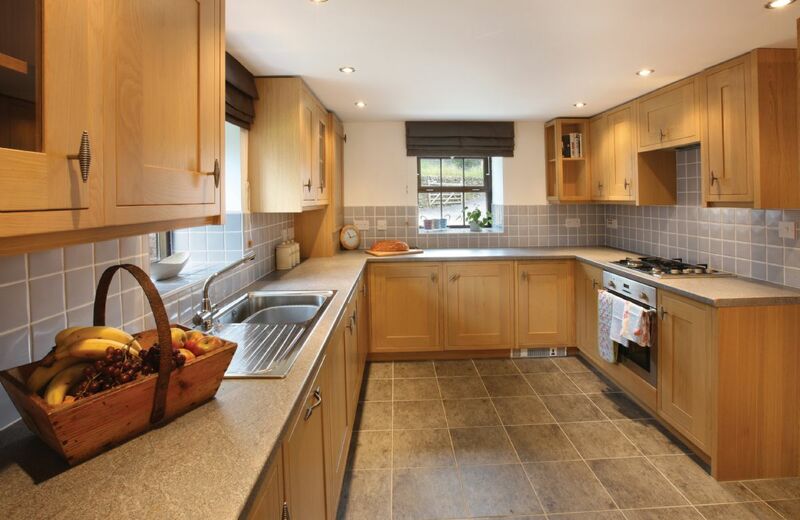 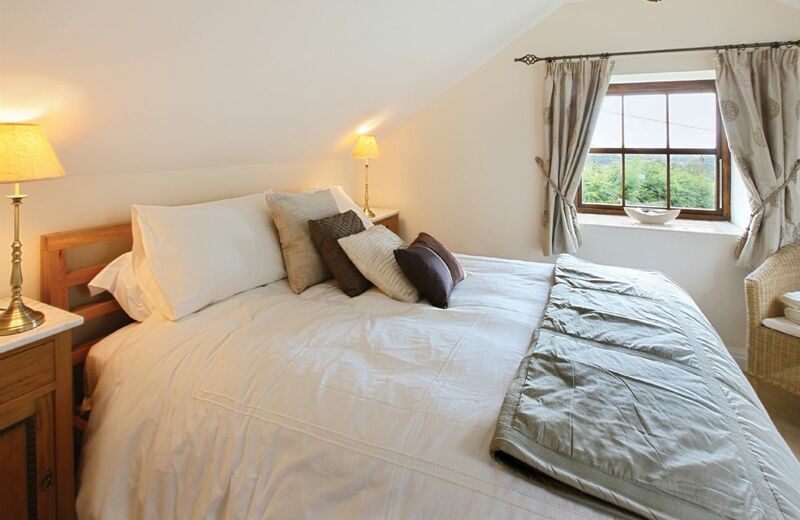 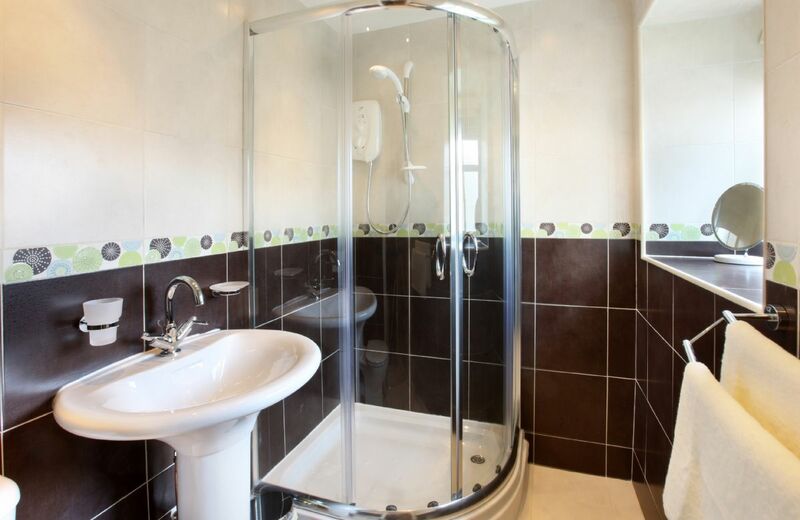 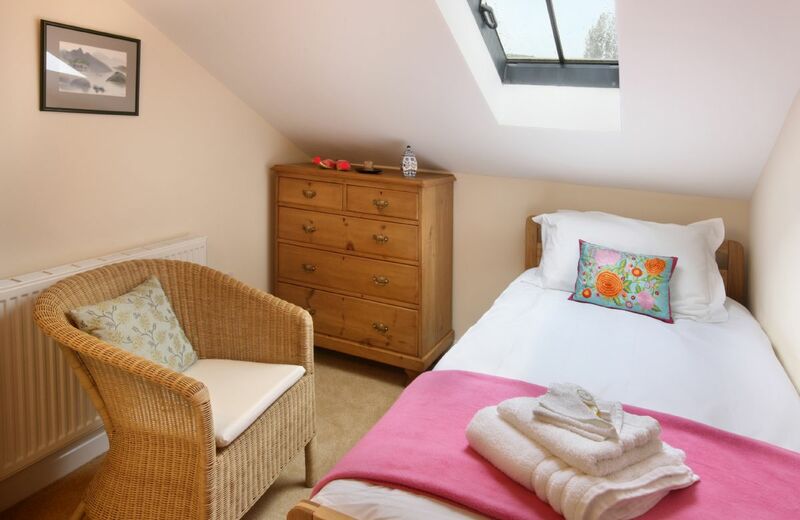 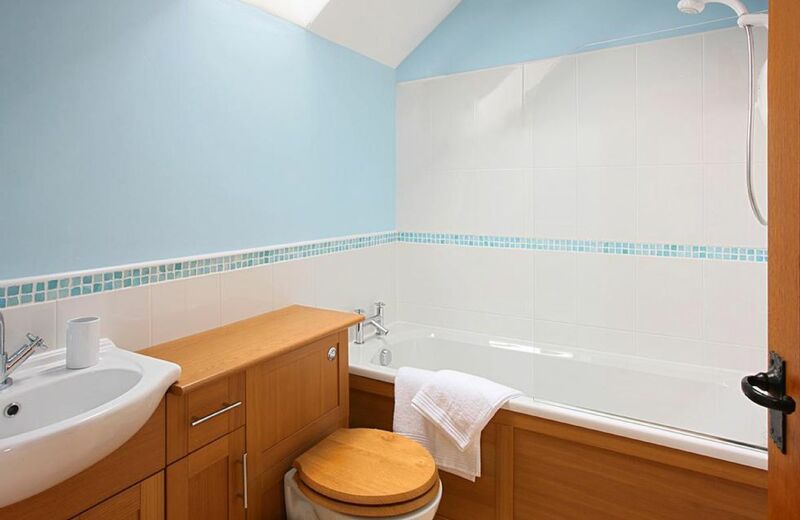 Six bedrooms, one en-suite shower room, one en-suite bathroom and two family bathrooms. The property is suitable for a maximum eight adults and three children. Ample parking at the rear of the property. 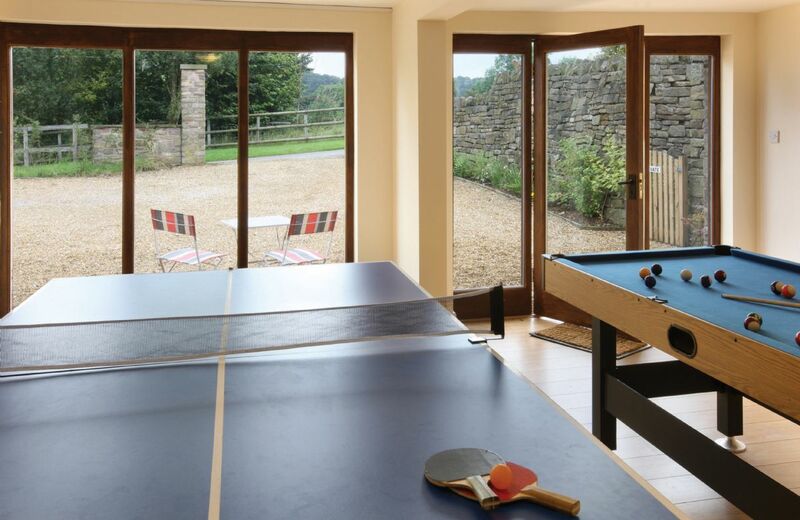 A games room with full size table tennis and pool tables is located within the grounds of the barn. 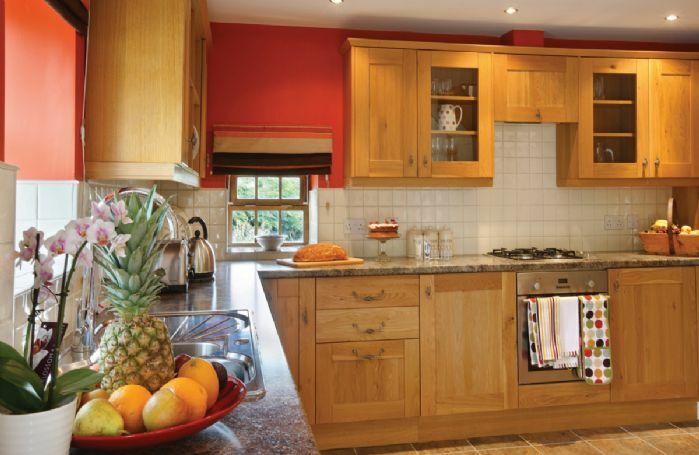 Electric fan oven with gas hob, microwave, fridge with freezer compartment, dishwasher, washer/dryer. 32" flat screen TV with FreeSat, DVD and CD player. 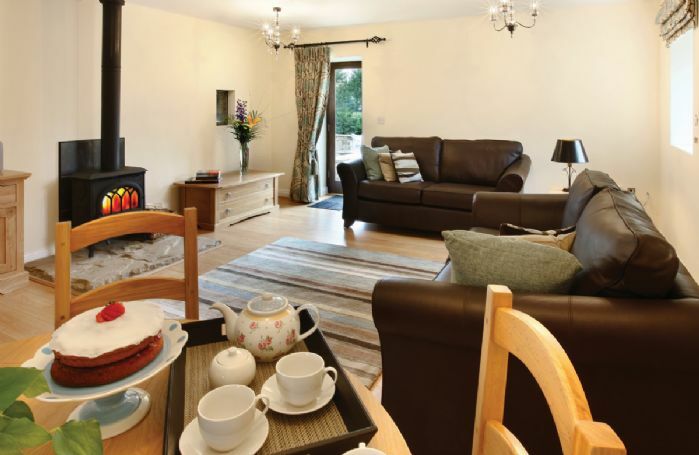 Manchester with its excellent museums, shops and restaurants is a 45-minute drive away. Manchester Airport is 30 minutes' drive away and Macclesfield railway station a 10-minute drive away, which provides good rail connections and a regular two hour rail service to London.